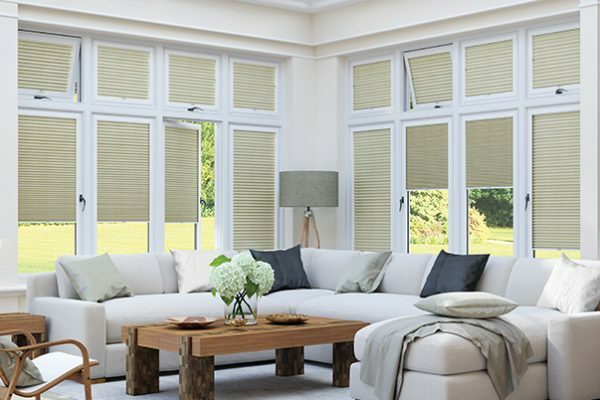 Fine Fit's venetian blinds compliment a wide range of décor with contemporary and bold colours or with the timeless elegance of warm real woods. Real, Faux Wood or Aluminium. 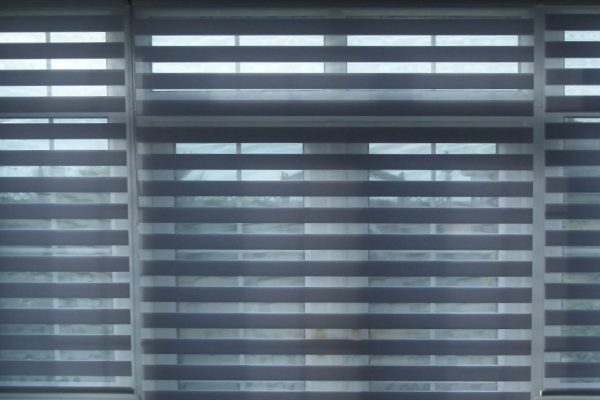 A new concept of roller blind with the privacy advantages of venetian blinds. A versitile great looking product. A great solution for large openings or small, can deliver value for money, blackout or shading. Fine Fit's range of perfect fit blinds fit snugly onto your upvc windows and doors without the need for screwing. The frames fit onto the beading using descrete clips resulting in the neatest finish. 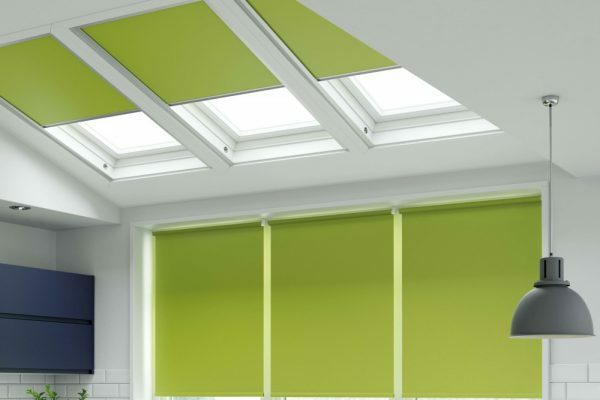 See fine fit's ranges of products offering all sorts of blinds suitable for the conservatory, including the roof. 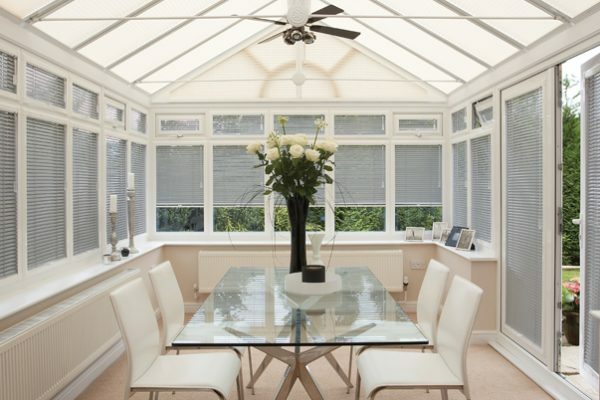 Shading, heat control and privacy for you conservatory. 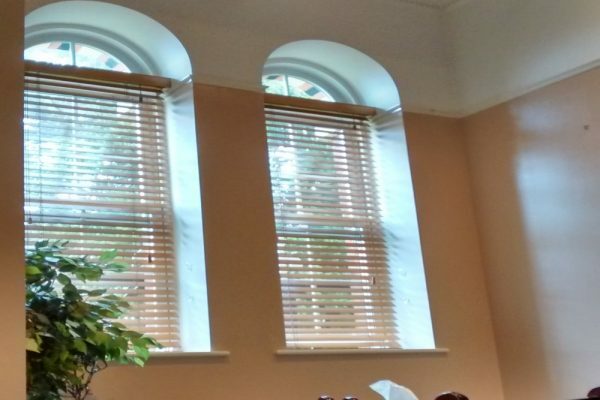 Fine Fit's range of curved and shaped blinds can be taylor made to suit your feature windows. 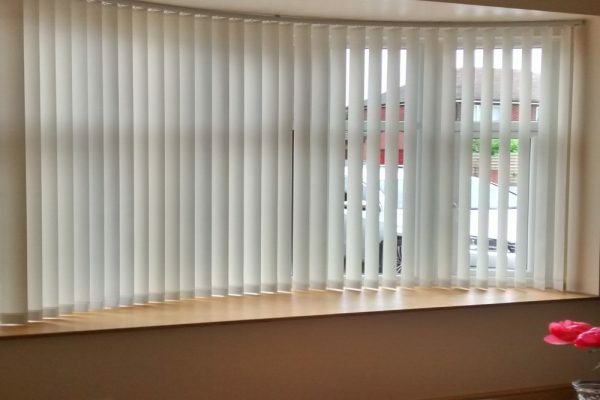 We are experienced of suppliers of shaped and curved blinds including venetians. See fine fit's ranges of products to meet your needs. Blackout and patterned solutions.